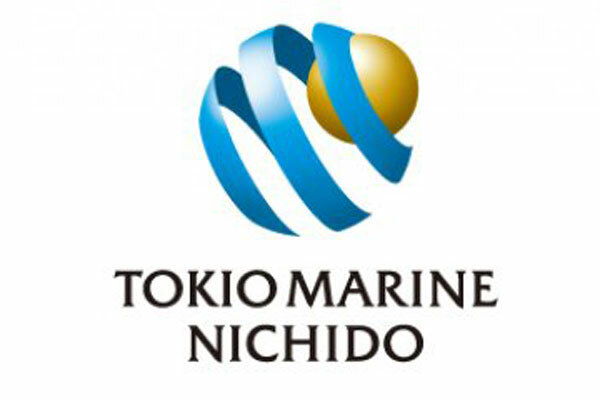 Tokio Marine & Nichido Fire Insurance's (TMNF) Dubai branch has upgraded its core insurance management system to 3i Infotech's Premia 11. The insurance company said it upgraded because it needed a comprehensive system with end-to-end integrated solution which could provide quick processing to the customer, avoid manual intervention in day-to-day operations, improve operational efficiency with higher quality, faster time to market, reusability and data storage. The upgraded system offers seamless integration of underwriting claims, reinsurance and finance with reporting. It also reduces printing costs of the company, as the system can send documents via email instead of manual print-outs.